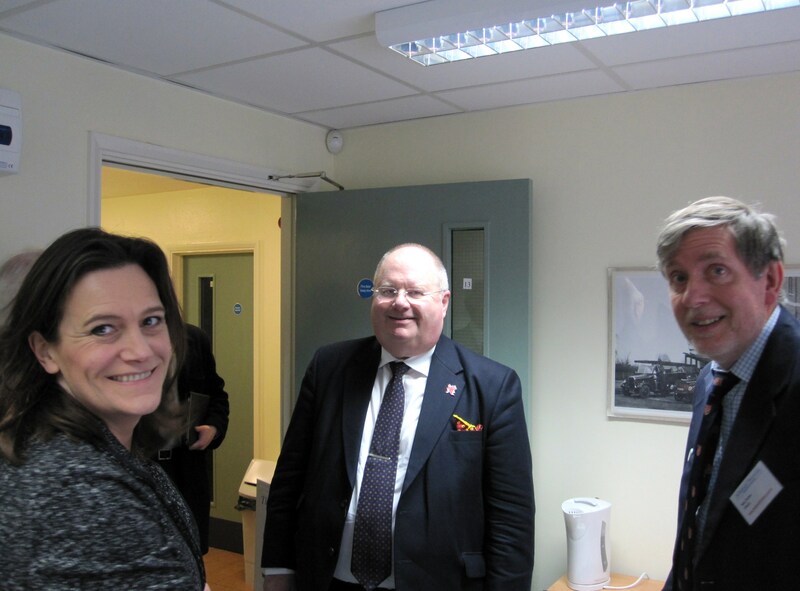 On January 9th, 2012, The Communities Secretary, Eric Pickles, and Castle Point MP, Rebecca Harris paid a surprise visit to Studio 13: Hadleigh & Thundersley Community Archive office. Nick Turner, one of our website editors, quickly brought Mr Pickles up-to-date with our projects and showed him a wonderful old photograph of Hadleigh Fire Station. 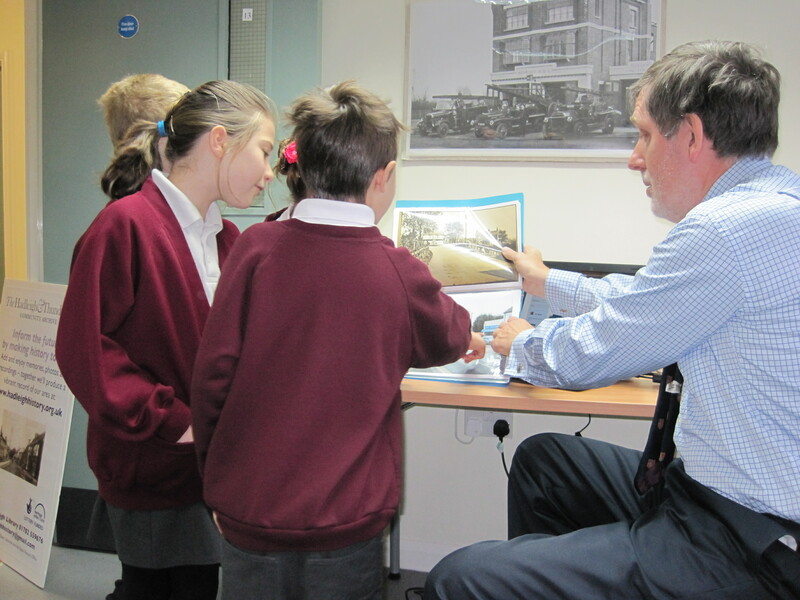 Shortly after Mr Pickles left, pupils from Hadleigh Junior found their way to our office, and Nick gave another impromptu demonstration of our website and showed them some old photos of Hadleigh. Here is the full story of why Mr Pickles and Hadleigh Junior pupils were in HOFS.